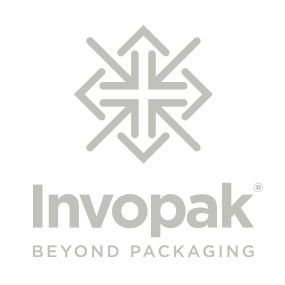 Invopak stocks a wide range of UN approved tin drums in a variety of sizes from 10 to 25 litres in capacity. Our tinplate drums come with a choice of berg or screw neck closure and the choice of plain or lacquered interior. Standard colours are white and blue with a variety of colours available on request. Our tinplate drums all come with handles for ease of transportation. Available in pallet quantities, our tinplate drums are ideal for transporting and storing aggressive liquids, chemicals, paint, lubricants and oils. Full specifications are available to you.